It’s time to cover what I consider “editing” in Ablteton Live, and by ‘cover’ I mean: “become excruciatingly frustrated with”. So let me walk you through how I go about one of these “30 days with…” reviews. 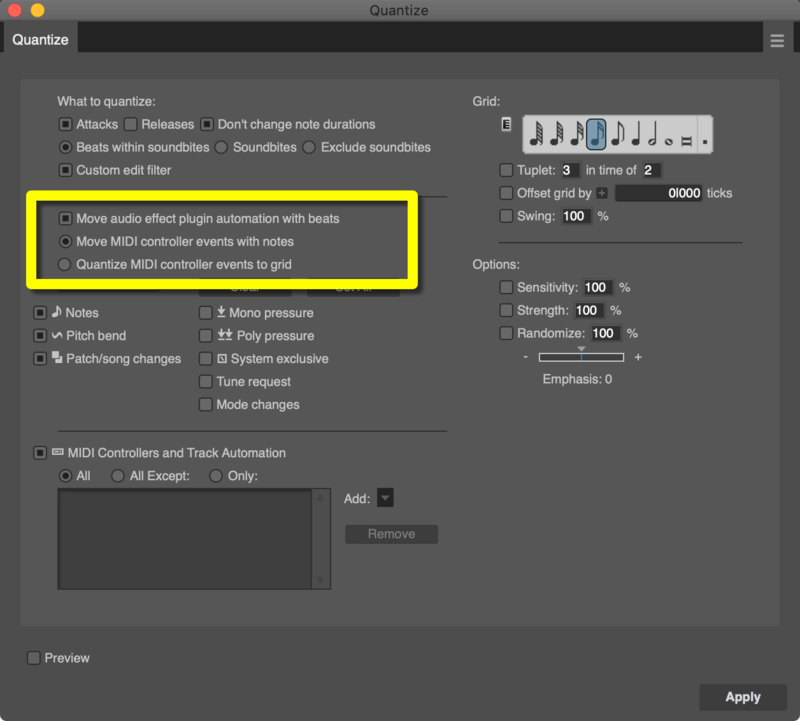 Today I’m going to cover the act of getting sound into Ableton Live. Not editing things, but just getting the basic sounds in. It’s a surprisingly large article for the topic, and surprisingly… well, you can wait till the end. Anyone that’s familiar with me, or the DAW Feature Chart, probably thinks that I dislike Ableton Live. You’d be right. I try to be as fair as possible in the DAW Feature Chart, but I personally have had a history of issues with Live. I toured with Ableton Live (5-8) and was invested heavily in their products and third-party products, and over and over and over and over and over I was either let down by the stability, or met resistance when trying to work with large projects or ‘large tasks’. I will be using Live 10.1(beta and release) for at least the next 45 days. I will be using it for personal music creation and indulging my own curiosities. I will try to be as fair as possible, and I strongly encourage anyone reading to speak up if you think I’ve made a mistake or have represented the product unfairly. I hope to make this an interesting series. I’m going into this with fewer positive expectations than I’ve ever had. Waveform 10 has been out for a little while, but I’m just now getting to it. Lucky me too, because it’s been a rough launch for them. The release is pretty huge though! One of the more significant updates to a DAW recently, at least in terms of workflow changes and added products. Kilohearts is known for their Snap Heap product, which is quite is perhaps another review in itself, though it will feature here. They released two Equalizer products a time back: Carve and Slice. There will only be cursory testing of the DSP itself to make sure it’s operating as presented in the GUI… unless I find something interesting. I will be mostly focusing on the workflow in Carve and Slice, along with the Snap Heap integration. I’m not going to make a normal post this week, but I’d like to let readers know what’s happening. It’s not exciting, just life things. Well, Digital Performer 10 is out!. I had a bunch of prepared content for DP10, but it appears that other press, including MOTU, managed to cover the same topics I was going to. I hate duplicating content and I avoid it if possible. I sorted those posts away. THIS IS NOT A THOROUGH REVIEW. It’s just the things I like about the update. 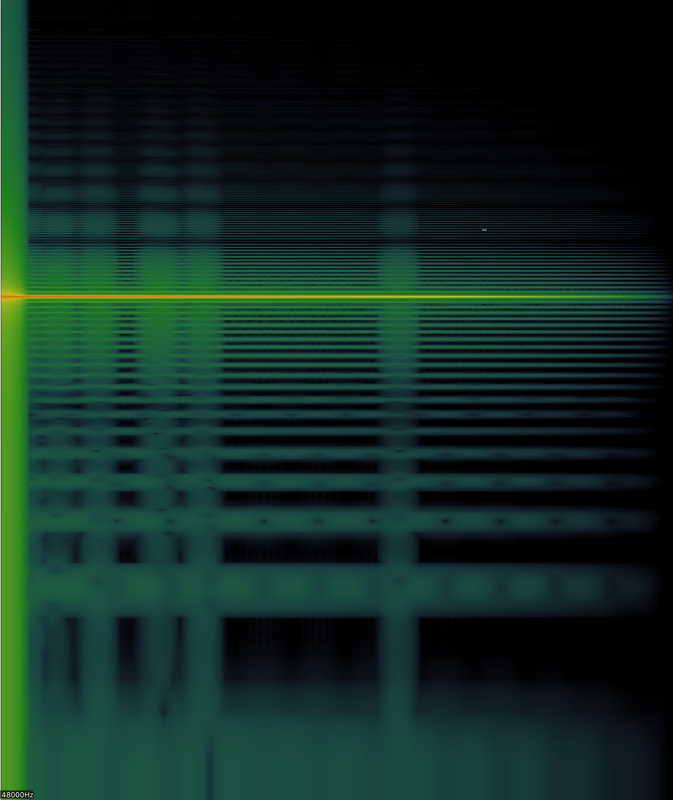 This is a simple automation fade of a test signal in a DAW... which is it? 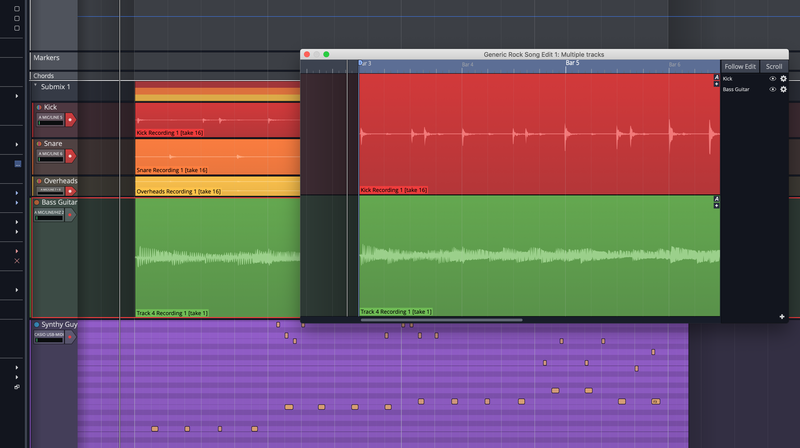 Last time I set out to show that DAWs are different in common use, and folks were curious about the automation part. So let’s dive deeper and let me show you how to replicate (or refute!) my tests. Digital Performer 10 is out! and one of the big features is VCA faders. 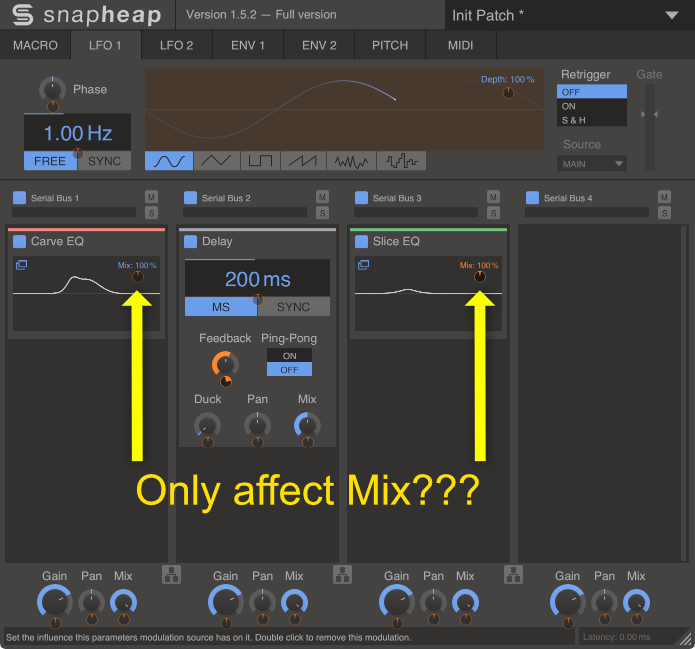 Other DAWs have had them for a while, but I love DP and it’s now time to talk about VCA Faders in more detail. What are VCA faders and why do they matter? Allow me a few minutes to explain. NOTE: DAW Chart has been updated for DP10! Look at those points soar! Question and Answer with Fabien Schivre from Tokyo Dawn, Again! 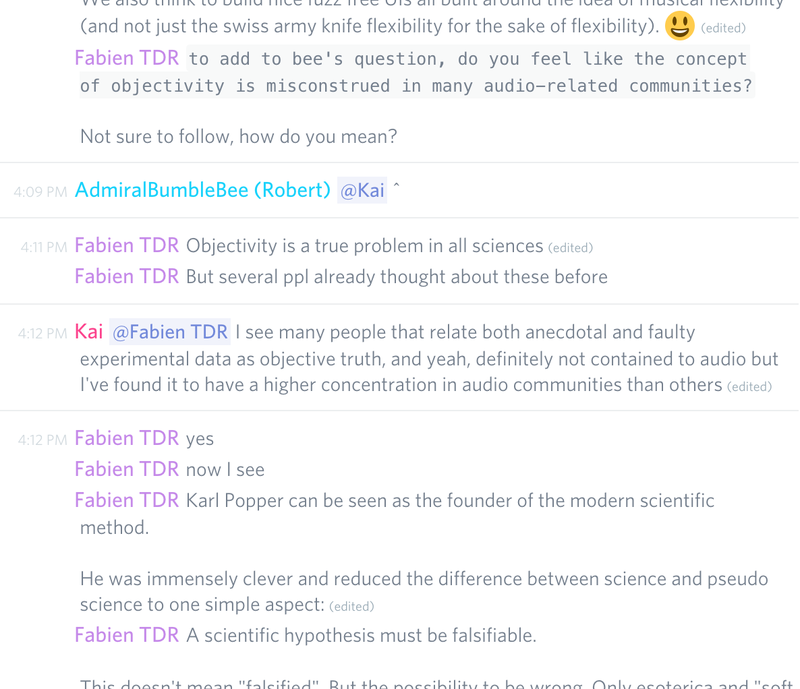 Recently on the EDM Production discord that I help administrate, I held a Q&A with Fabien Schivre from Tokyo Dawn. We had a free for all this time! Click through for the whole Q&A as I’ve transcribed it. See more posts on the tags page!